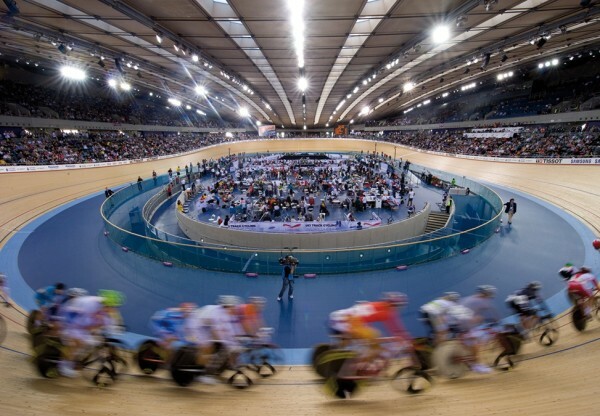 One of the four permanent venues on the Olympic Park, the Velodrome provides a landmark venue for the indoor track cycling events at the London 2012 Olympic and Paralympic Games. 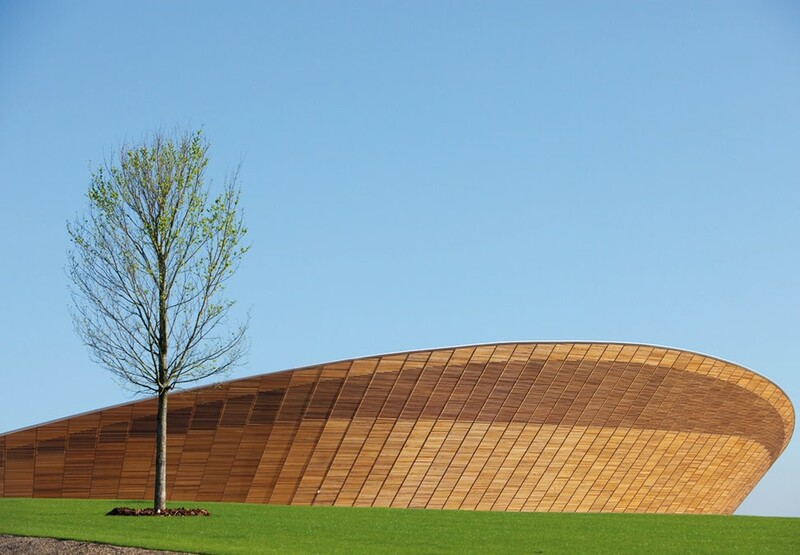 Cycling inspired the concept for the Velodrome: the bicycle is an ingenious ergonomic object that is honed to unrivalled efficiency. 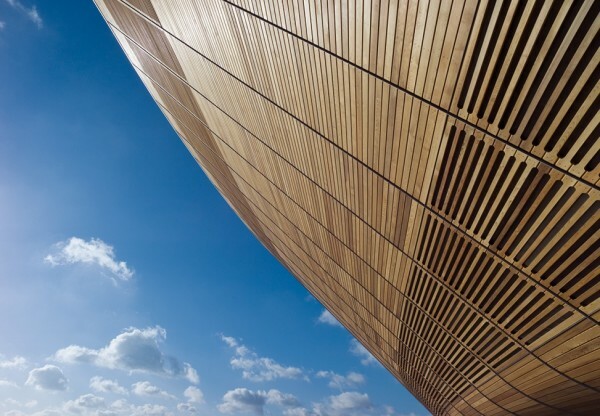 We wanted the same application of design creativity and engineering rigour that goes into the design and manufacture of a bicycle to manifest itself in the building; not as a mimicry of the bicycle but as a three-dimensional response to the functional requirements of the venue whose distinctive form has emerged from an integrated design team approach which focused on the performance and efficiency of every aspect of the building. The building forms an elegant response to the brief by using simple materials in an efficient manner to meet the client's aspirations within the available budget. 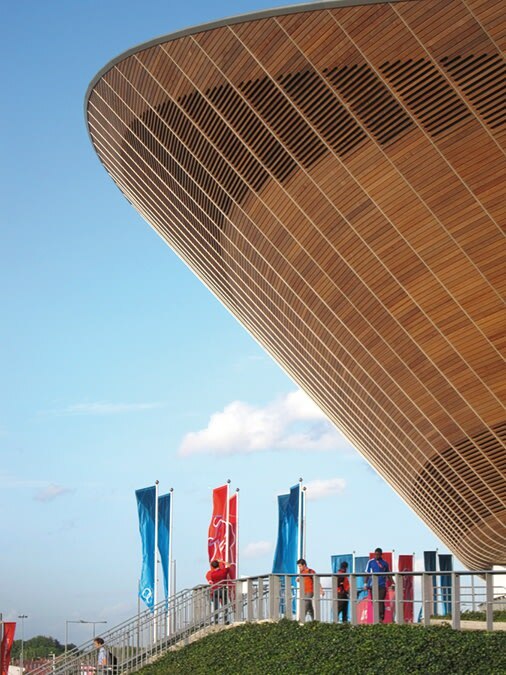 It contains 6,000 seats in both Olympic and Legacy modes and responds to both contexts in an appropriate manner with minimal transformation. 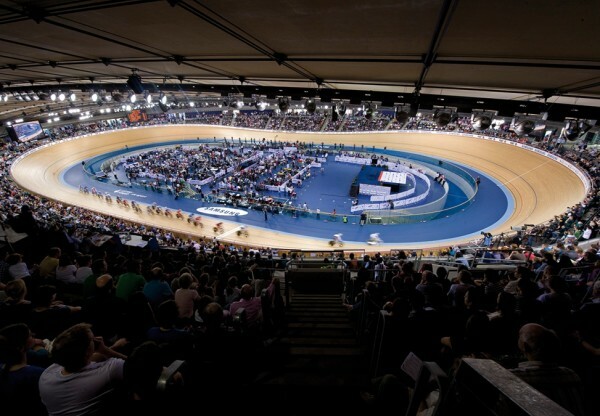 The upper and lower seating tiers are split by the main public circulation concourse which forms the main point of entry into the arena and allows spectators to maintain contact with the action on the track as they circulate around the building. 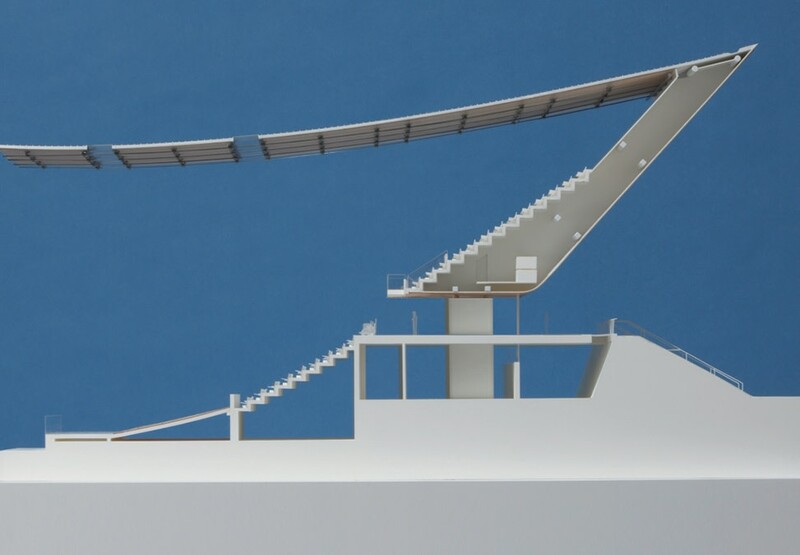 The concourse is fully glazed to allow views both into and out of the building. It also helps to visually separate the Western Red Cedar clad upper bowl from the ground floor back of house accommodation which is largely hidden behind the landscaped earth berms that form a visual plinth at the East and West ends of the building. 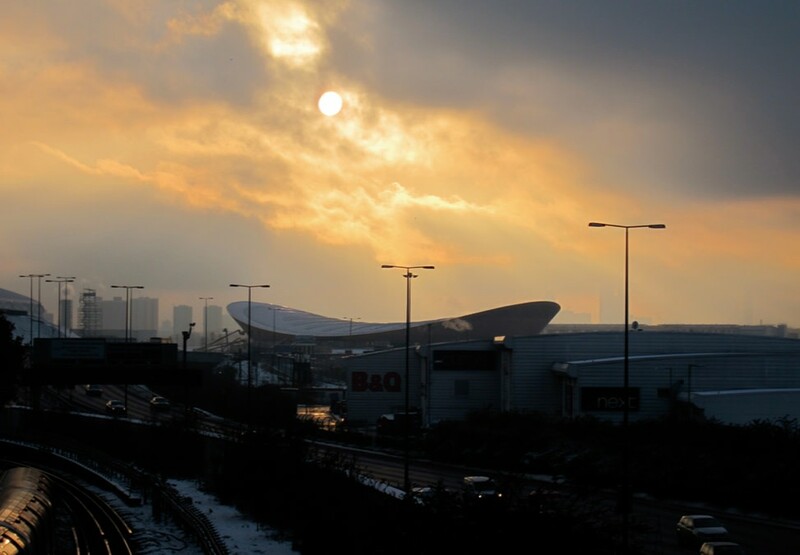 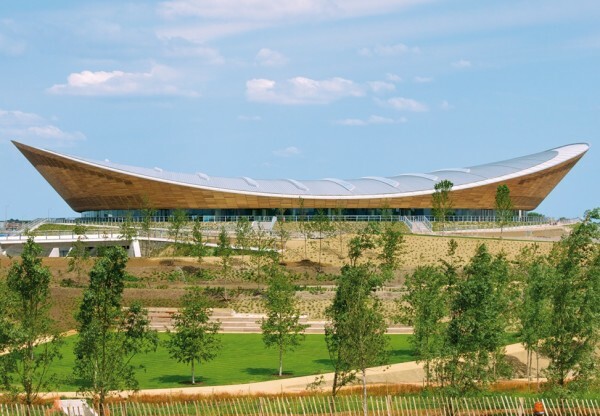 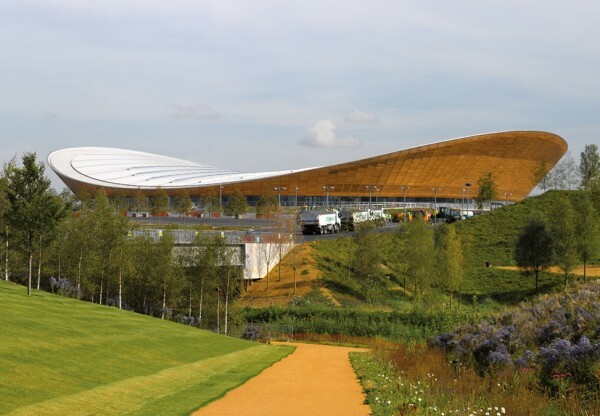 The Olympic Delivery Authority set a number of sustainability and material targets; through careful consideration and integration of the architecture, structure and building services the design has met or exceeded these requirements. 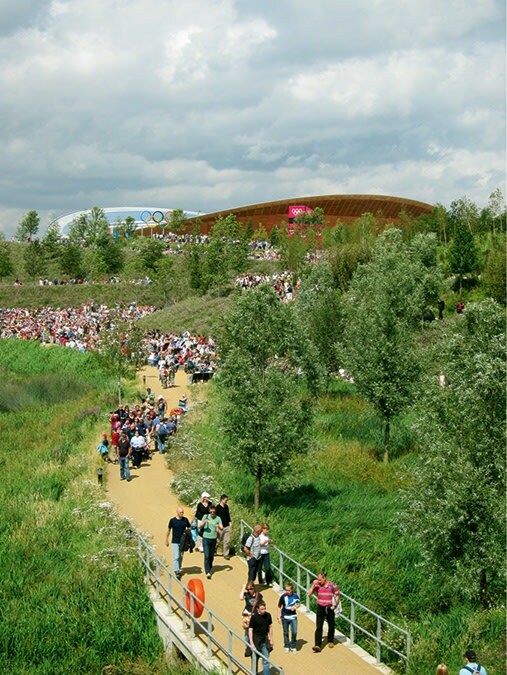 Work started on site in February 2009 and was completed ahead of programme and on budget in January 2011.